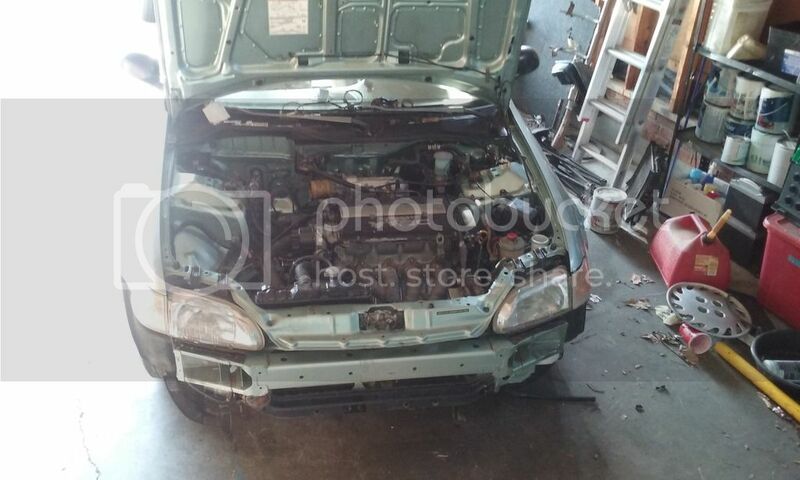 H22a4 mated to an f22 5 speed trans sitting in a bone stock unmolested minty interior 92 four door Lx. It will be done in a couple days and wanted to get it out on the market early. I have to put in the passenger axle,swap brake pedals and shes ready for a new home. Car comes with everything you need to make AC work except for the conversion lines. I am open to trades. Last edited by 7empire; 05-31-2015 at 04:55 PM. It`s just automatically inserted when you go to create a FS thread. Basically warning you that you HAVE to have pictures along with a few other things required in the rules. All you do is go to edit and then delete that from the bottom few lines of the original post. Usually when you see it on a thread its because the person posting hasn't paid any attention to what they are doing. 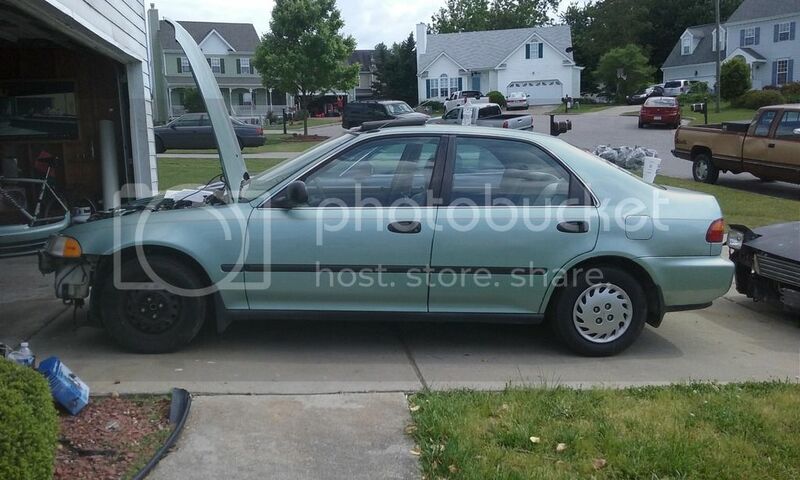 FS: 1989 Honda Civic sedan,B18A swap, plus extras. 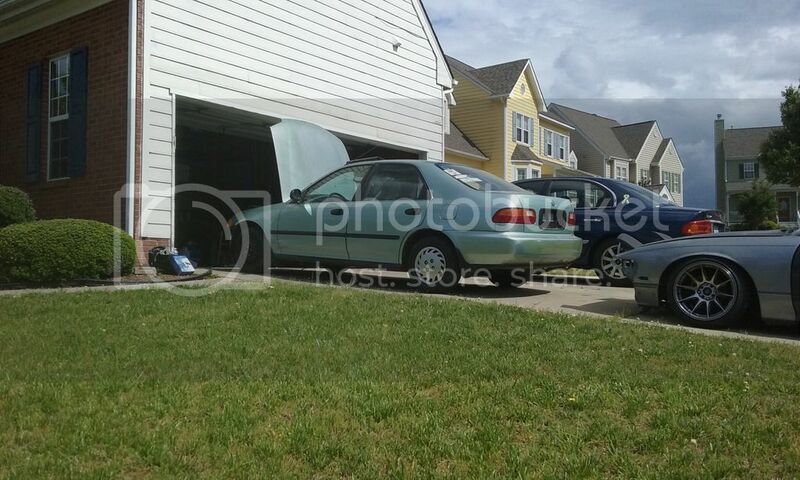 FS/FT: 1992 Civic Si b16 swap, omnipower, apexi, CLEAN!